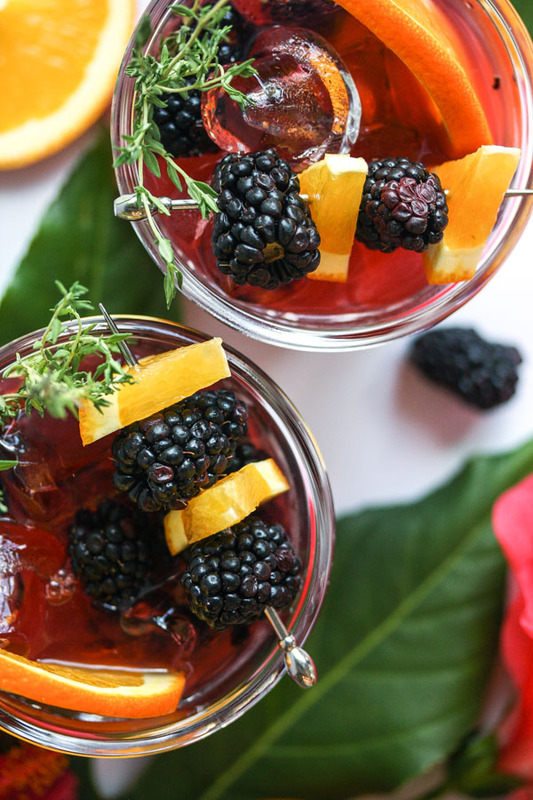 blackberry thyme tequila smash cocktails, perfect for patio sipping. So things have been pretty busy here. We just got back from an amazing weekend in Austin, more on that later this week! I can’t wait to share all my restaurant recommendations with you guys. We truly had some insanely good food while we were there. Just thinking about it is making me hungry. 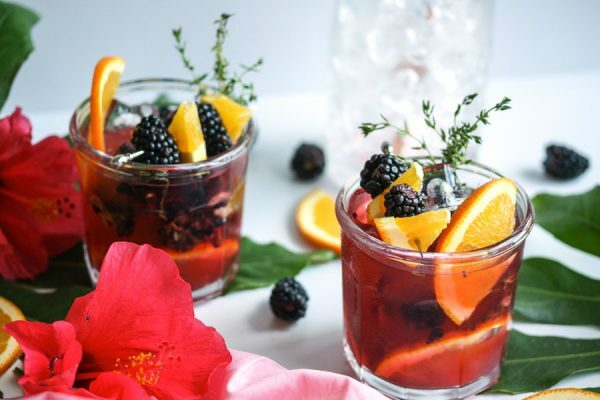 I whipped up these blackberry thyme tequila smash cocktails late last week. They were the perfect little segway into our long weekend away. Oh were they delicious. 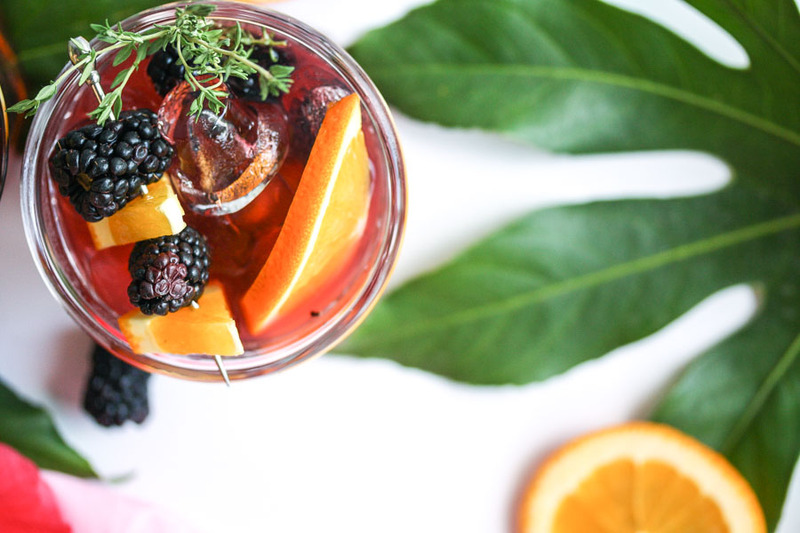 Like a margarita but fruitier and more aromatic with the thyme. So easy to make too! I maybe went a little wild on the garnishes but hey, that’s what cocktails are for right!? 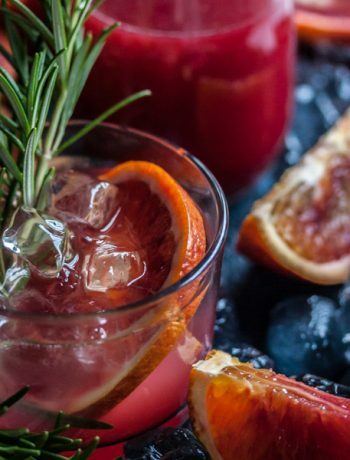 I love cocktails where there is real, whole fruit smashed in there, so you get a bright fresh flavour that you just wouldn’t get with a syrup or a juice. 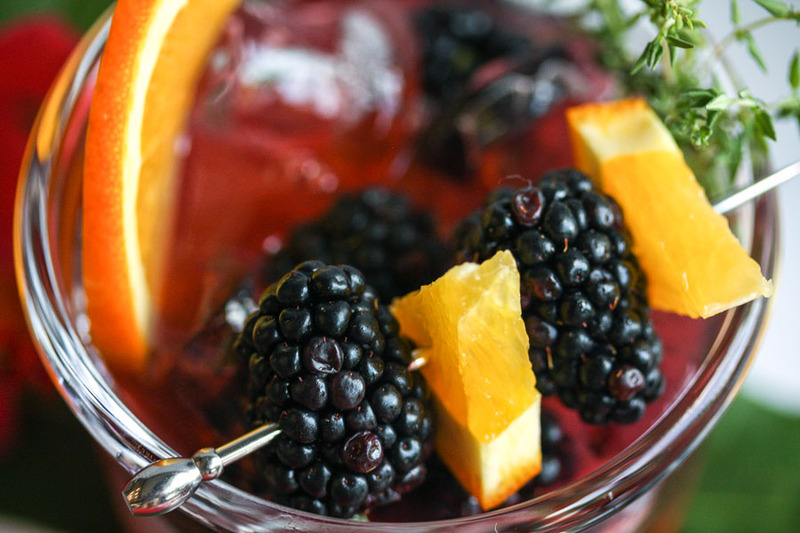 To me, blackberries and thyme go hand in hand. 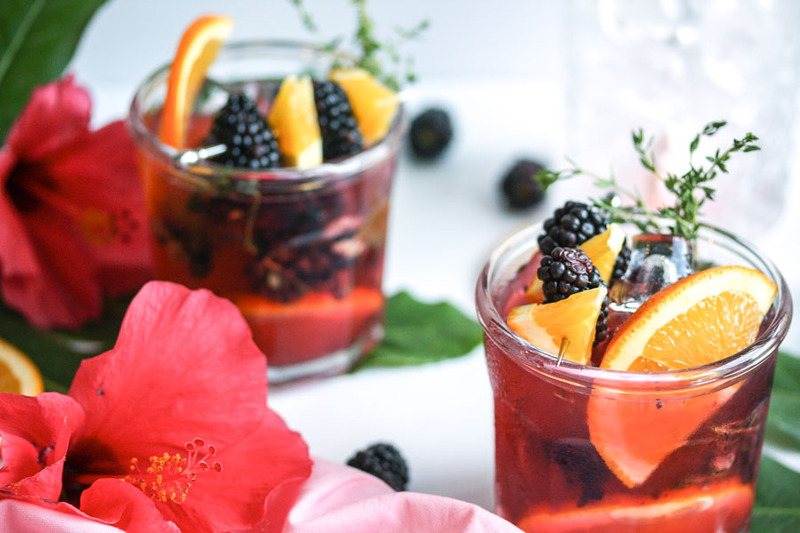 You’ll be surprised how much flavour is released from the herbs just by muddling them with the berries and sugar syrup. If you don’t have any simple syrup amongst your bar supplies, have a look at the notes after the recipe. It’s as simple to make as the name suggests! 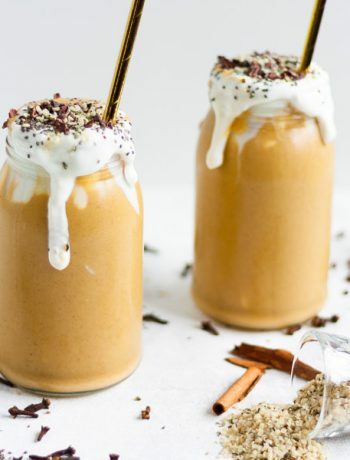 Unfortunately, no matter how many pumpkin recipes I make, the temperatures refuse to drop even a tiny bit here in Texas. 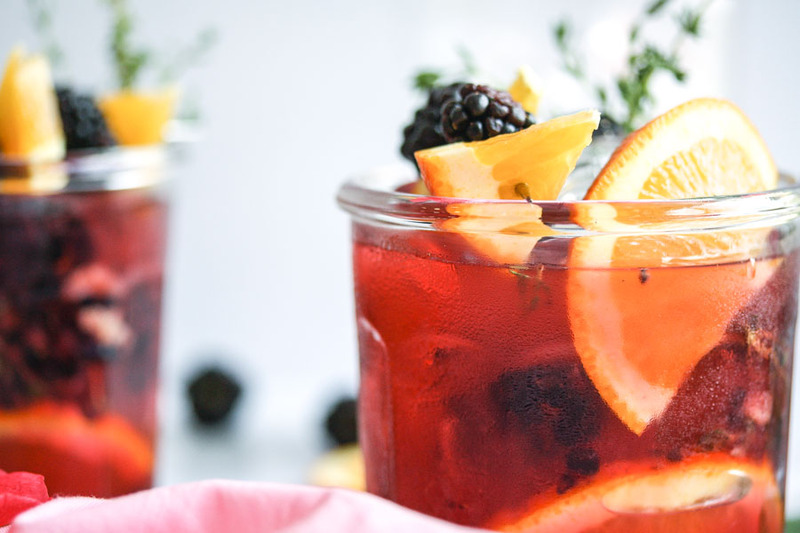 It’s firmly still the season for drinks like this, intended to be sipped on a patio or porch as the sun sets. I am trying to make the most of the 90 degree weather before I return to England mid-October because it sure will be cold there! That said, I can’t wait to get all my big cozy sweaters out and go shopping for a new winter coat. I’ll be visiting London towards the end of November so get ready for a post full of recommendations on where to eat, shop, drink and relax in the Big Smoke. It’s one of my favourite places to visit for a weekend and it is especially magical during winter. The Christmas lights are always spectacular and so festive. I can’t believe I’m actually talking about Christmas and we haven’t even had Halloween yet. Must. Restrain. Myself. Speaking of Halloween, I have seen SO many gorgeous pumpkins outside grocery stores recently. I am really having to be strict with myself and resist buying a whole bunch of them. I’ve never seen so many different colours and textures! 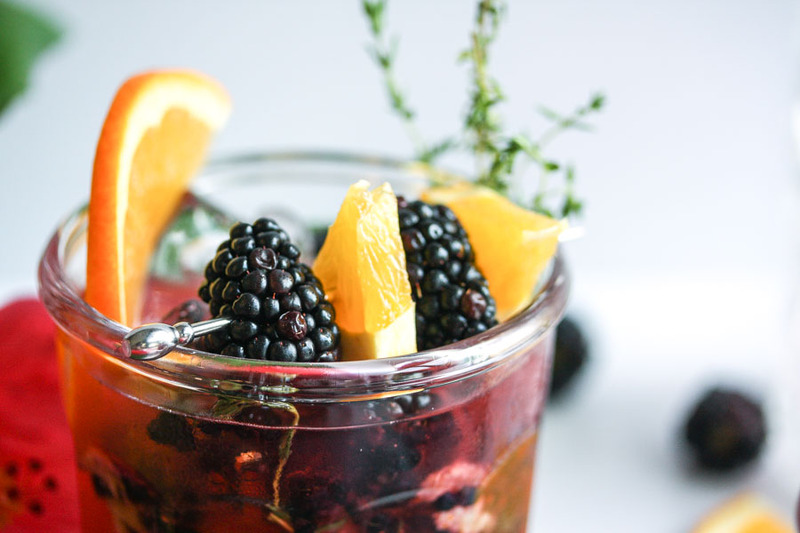 In a mixing glass, muddle the blackberries, thyme and simple syrup with a muddler, bar spoon or the end of a wooden spoon. 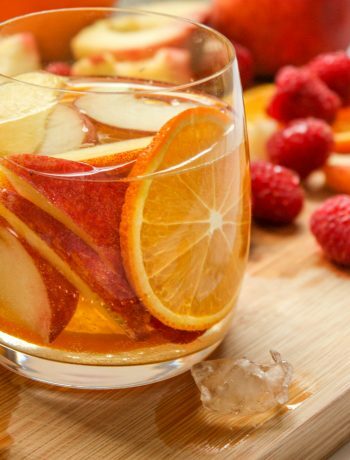 Add the remaining ingredients except the orange slices. Stir and pour into two ice-filled tumblers. 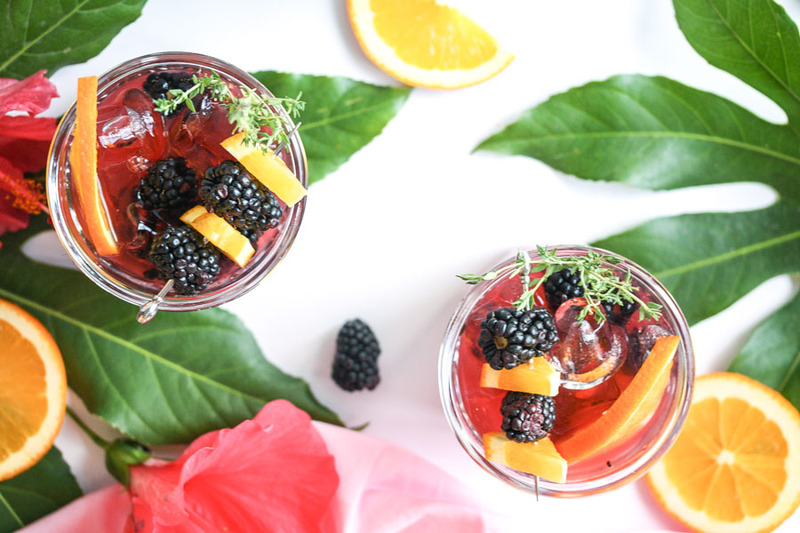 Garnish with orange slices, more blackberries and a few thyme sprigs if desired. 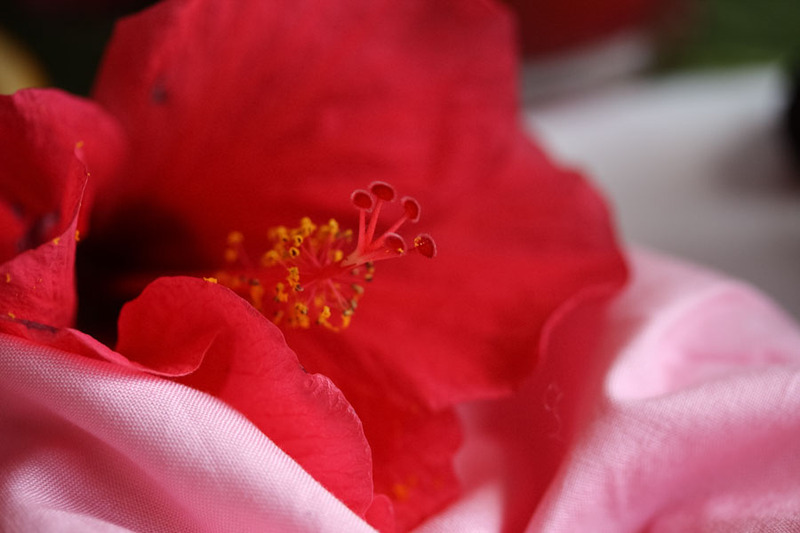 To make simple syrup, combine 1 cup water with 1 cup sugar in a saucepan over a low heat. Stir until all the sugar has dissolved and it has reduced slightly. Leave to cool then pour into a clean jar or bottle. Will keep for about a month.